Enjoy Utah! 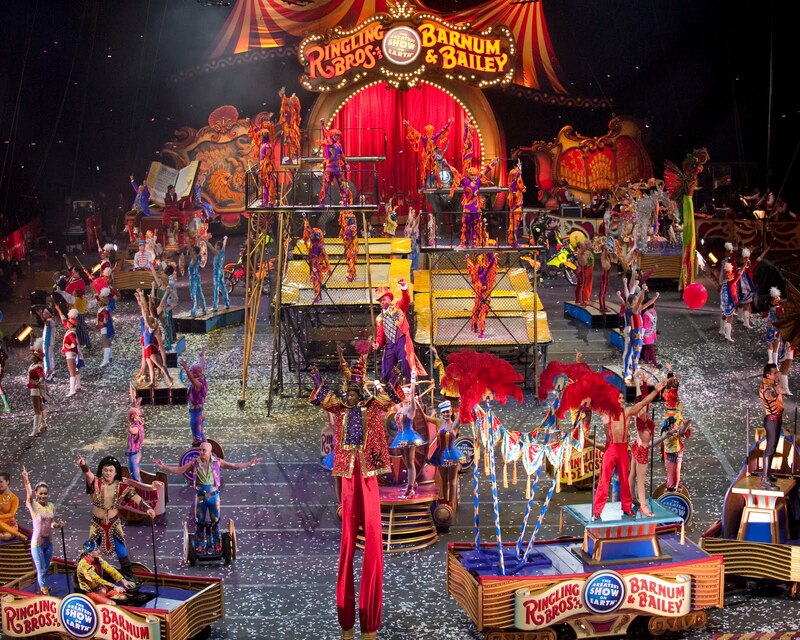 : More ways to win circus tickets! More ways to win circus tickets! 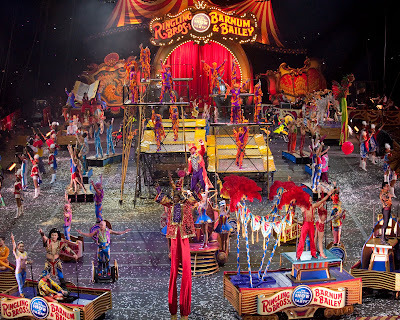 In addition to our Circus Tickets giveaways (click here for more info on how to enter our contests), here is a list of other local blogs and websites giving away tickets as well!